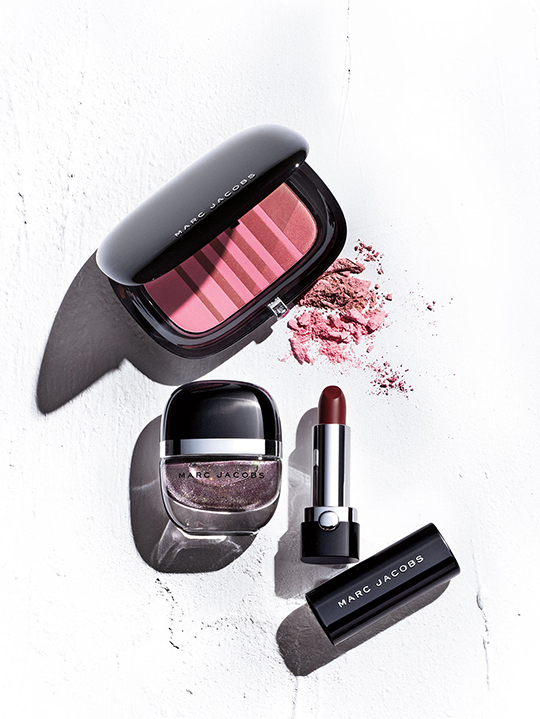 Great news for those who missed out on the beauty deals at last week's Marc Jacobs sample sale. The brand's cosmetic line is running a F&F promo for the first time since their launch, and they are offering 20% off with code: MJBFAM at checkout (expires Nov. 10th). Although prices aren't nearly as generous as at their sample sale, the upside to this online offer is that it applies to ALL beauty products. And to make this deal even sweeter, I have a free shipping code for you to use. Simply enter: SHIP at checkout. Happy Shopping!